We are the only company in Utah that manufactures, sells, and installs our line of vinyl windows and doors. This means there is no middle-man markup because when you buy one of our windows, you’re buying it directly from the manufacturer. There are no dealers anywhere in the buying process; the people who gain the most from our business model are consumers. You get the best window in Utah, and you get it without the middleman. You save time. You don’t have to talk to a middleman. You know where we’ll be, and you know that we’ll have our windows in stock; it’s what we do. You can rest assured that the window installation process will be top quality. We know that a great window is only as reliable as the people who install them, so we train our own people so you’ll know you’ll get an installation that is top-notch. You’ll get a lifetime guarantee that will be backed by us. We made the windows, we installed the windows, and we give you the lifetime guarantee. You know that with our windows there will no shenanigans if you need to use your warranty. 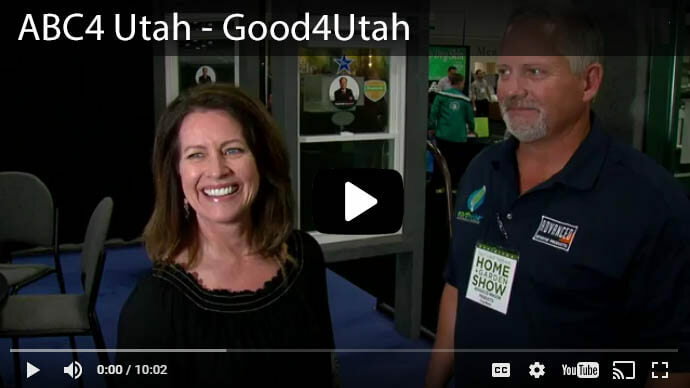 No matter what style of window you need and decide to purchase, you will know that if you purchase it from Advanced Window Products that each one of these windows was made in Utah by us and for you. Best of all for replacement windows, each window will be custom measured for you, and each one will be made specifically for your home to ensure that you will have quality windows that will last. We make windows and doors that can complement any architectural style of home. Patriot Window Line: The Patriot is more than a window; it is a window that has its own energy system inside the window. The Patriot windows line has an argon or krypton gasses filling the gap between the double-paned windows. This high-performance glass is made to reflect radiant heat back into your home during the winter, and it keeps harmful UV rays away from your home in the summer. Premier: The Premier window line open the same way that French doors open. This allows you to clean the outside of your windows from inside your house. We don’t just have double-paned windows and crank windows; we have the windows that you need to keep your home warmer in the winter and cooler in the summer. 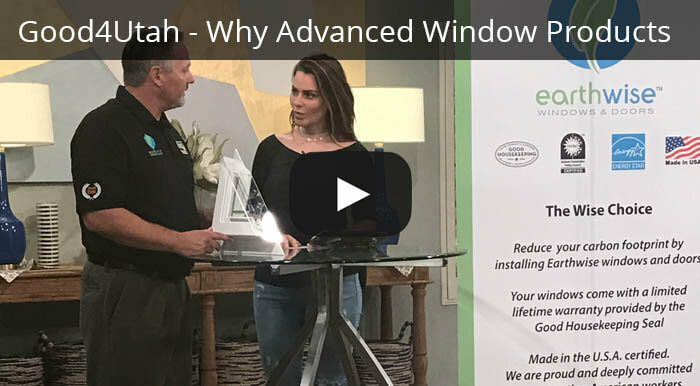 Advanced Window Products also manufactures double hung windows, casement windows, entry doors, storm doors, and more to make your home more energy efficient and to add to your home’s curb appeal. Every one of our replacement windows and sliding glass doors are made from the highest quality products. We are the only company in Utah that makes a sliding window that swings inward so you can clean it without needing to get on a ladder. This is especially beneficial for people who live in multi-story homes who don’t want to drag the ladder out, then trust their lives with their ability to stay balanced on the ladder. All of the windows that we make have ultimate performance glass, known in the window industry as Low-E glass. This glass adds durability, better energy performance, and these windows can cancel noise from the outside. The glass and vinyl frame for our windows weigh twice as much that other vinyl windows weight, that is because of the quality and the craftsmanship that go into their construction. In 2010, the Federal Government said that homes built in 1977 or earlier had to use lead-safe practices during the installation of new windows. 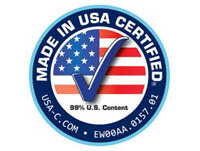 When Advanced Window Products makes and installs your windows, you know that your replacement windows will be lead safe certified. All of our installers and sales staff have a lead-safe certification. 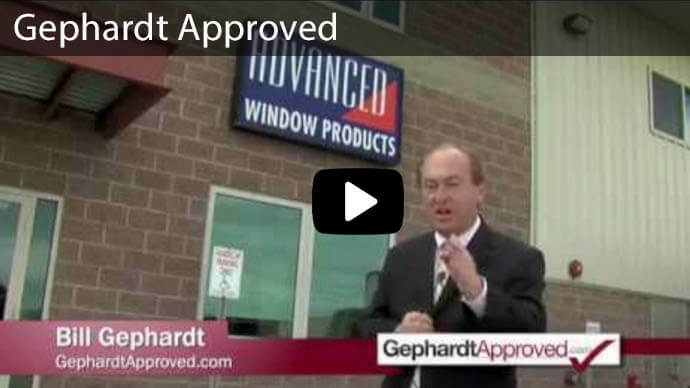 Advanced Window Products recycles what it can when we replace your old vinyl windows. Vinyl is 100% recyclable, so when we replace your vinyl windows with our windows, we’re able to keep a lot of the end product out of the landfill. This helps keep our carbon footprint to a minimum level. We’ve been in business for 25 years, and we’re AAMA, NFRC, and Energy Star Certified. We’ve also been recognized for being energy efficient, and our business model provides leadership and a sustainable business model for others to follow. Because our windows are energy efficient, one of the ways that you can save is through lower energy bills. When you choose our top quality windows, you will see a great return on investment for your new windows and/or sliding glass doors. It has been proven that well-built windows like ours can lower energy use by 30%-40%. We offer a lifetime guarantee that is backed directly by the factory. No dealer is involved, so you don’t have to worry about whether the person who sold you the windows is still around. We’ll be there! 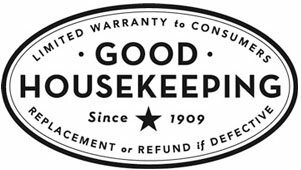 Also, when you deal with us, you know where we are; there’s no outside entity who gets to give the thumbs up or thumbs for your warranty claim. 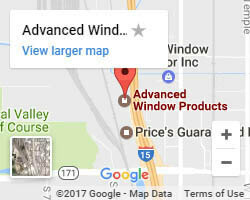 Advanced Window Products is a part of the Utah community. We give back through donations and by volunteering. We want to be recognized for helping those in need, right here in Utah, and around the globe. You can learn about our recent community actions here. 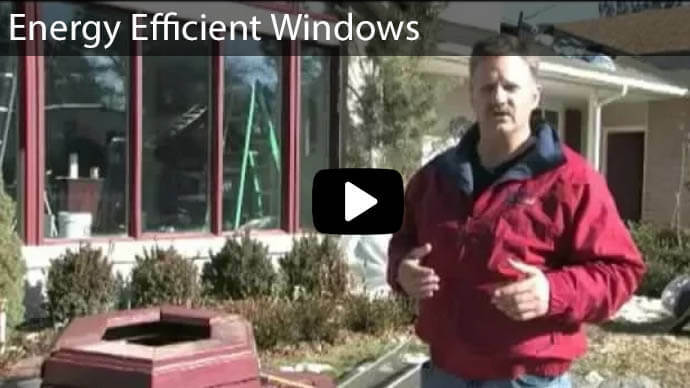 We work closely with our customers to help determine the best windows for your Utah home. Our knowledgeable staff can also assist you of you need to replace your existing windows. 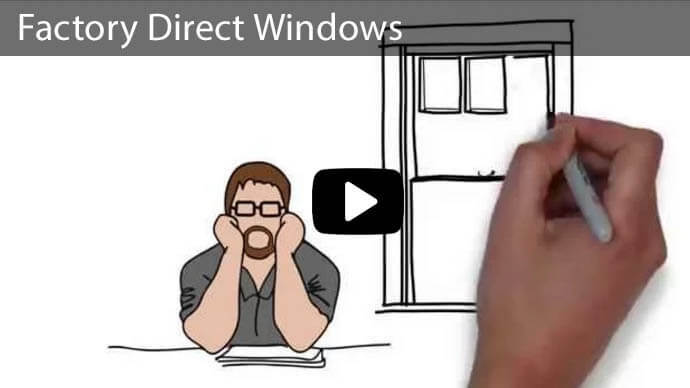 We take the guesswork out of buying windows. Let us see how we can help you today!